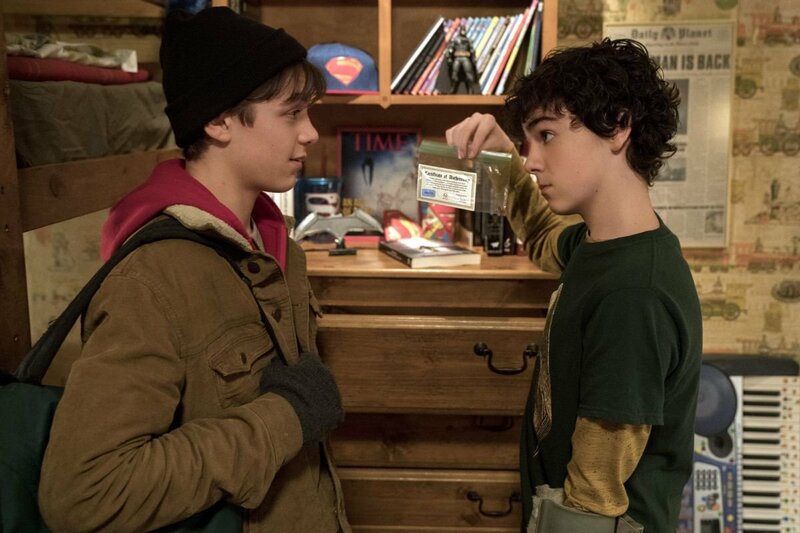 Warner Bros. and New Line’s Shazam! 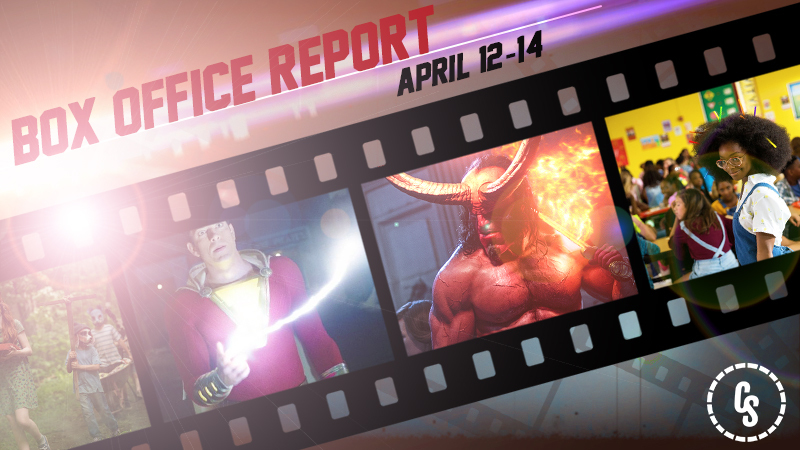 kept the competition at bay for a second #1 weekend at the domestic box office. The latest chapter in the DCEU brought in $25 domestically for a US total of $95 million. Internationally the film brought in $35.9 million for an international total of $163.9 million and a worldwide total of $258.8 million. The film is still sitting below its fellow DCEU movies, but that’s not strictly speaking a bad thing as Shazam! was produced on a lower budget level from the likes of Justice League and Aquaman. Universal Pictures’ Little landed in second place, bringing in $15.5 million, budgeted at $20 million the film will comfortably in the green by the end of its theatrical run. The new film stars Regina Hall, Issa Rae, and Marsai Martin, it’s directed by Tina Gordon (Drumline). Lionsgate’s Hellboy reboot sank like a stone hand, debuting below expectations with $12 million. Directed by Neil Marshall and starring David Harbour as the title character, the film debuted well below Guillermo del Toro’s original films ($23.1 million in 2004 and $35.4 million in 2008, without factoring in inflation). Paramount’s Pet Sematary reboot fell to the #4 spot at the domestic box office, dropping 59% and bringing in $10 million in the US for a domestic total of $41 million. Internationally the new horror film added another x for a global total of X. Produced on a modest budget of $21 million, the film is already in the green but it’s a far cry from the success of Warner Bros. IT (final domestic total of $327 million and worldwide total of $700 million). Walt Disney Pictures‘s Dumbo fell to fifth place for the weekend with $9.1 million in the US for a domestic total of $89 million. Internationally the film brought in $22 million this weekend for a total of $177 million, worldwide the Tim Burton movie has brought in $266 million. The live-action remake stars Danny DeVito, Colin Farrell, Nico Parker, Finley Hobbins, with Michael Keaton, and Eva Green. Aviron Pictures’ After, based off Anna Todd’s Wattpad Harry Styles fan fiction series of the same name, debuted with $6.2 million.